Chris Brown showed off his new hairstyle at the iHeart Radio awards. 5. 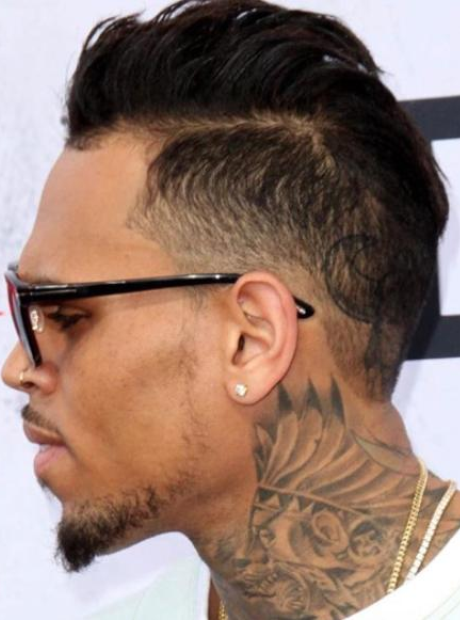 Chris Brown showed off his new hairstyle at the iHeart Radio awards.